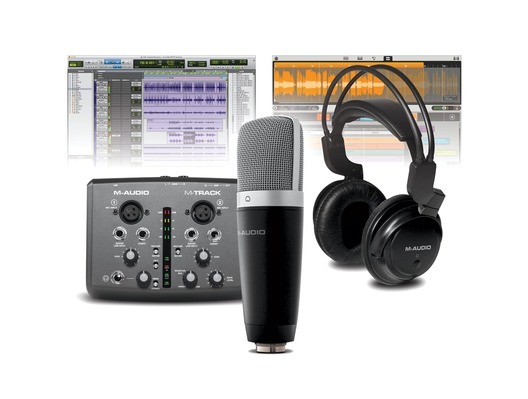 Here we have the M-Audio Vocal Studio Pro Production Kit in B-Stock. The B-Stock versions would have been on display at a training evening or trade exhibition only and will come boxed 'as new' with all accessories and a 1-year warranty. 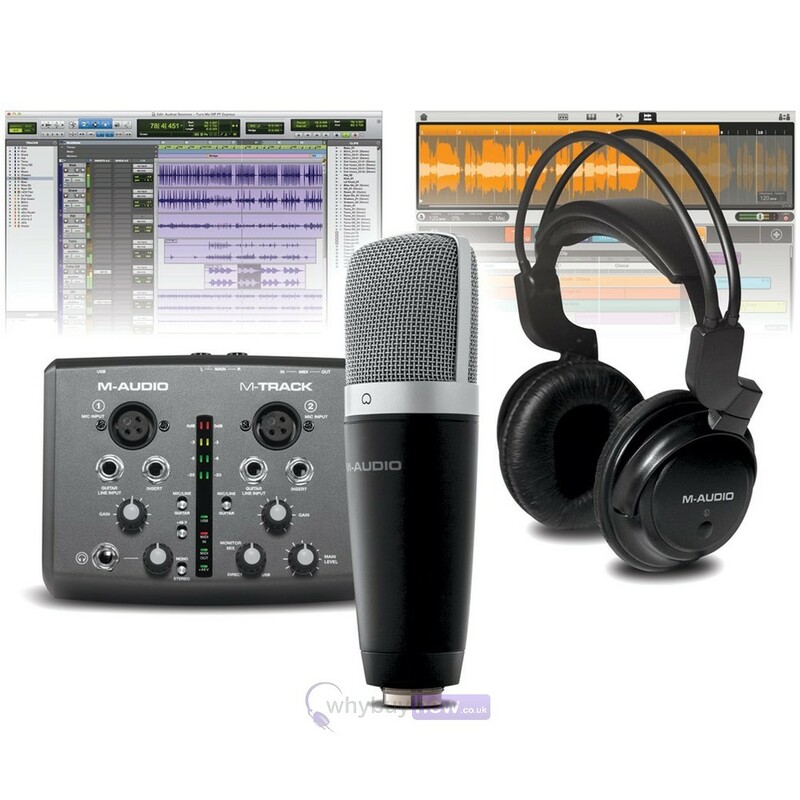 Vocal Studio Pro is the all-in-one solution for your computer-recording projects. Lay down vocals on your latest tune. Narrate your next podcast. Add a voice-over to your multimedia production. Vocal Studio Pro does it all. The unique combination of high-performance hardware and easy-to-use software makes it possible. Simply plug the microphone into the interface, connect the interface to the computer, put on the headphones, and you're ready. Completing this powerful package are two complementary software selections: Avid® Pro Tools® Express and Ignite by AIR, the all-new music creation software. Together, they deliver a comprehensive path for transforming the ideas in your head into musical works and ideas you can share with the world.